Okay, gonna be honest, Freshly isn’t cheap. Every option is pretty pricey, to be honest, but they all come with free shipping, which I am sure takes up a good bulk of what you pay. They sent both boxes FedEx Home Delivery after all. No joking around with shipping each box, y’all! I do wish the four meals a week plan was more cost-effective per meal as it seems to be dramatically different from the 6, 9, and 12 meals a week plan. If I was going to do this on a regular basis, I would more than likely love the 4 meals a week plan if it was more cost-effective. You can get $40 off Freshly if you use my affiliate link. 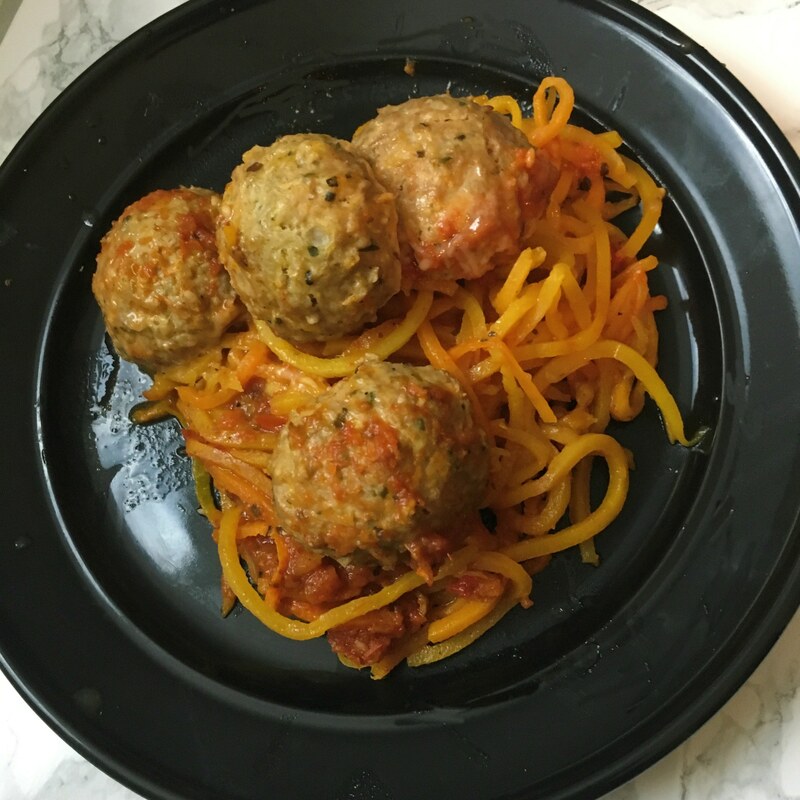 With this link, you will get $20 off your first week and $20 off your second week of the six meals a week plan. One thing I must congratulation Freshly on is the packing of their meals. They did an excellent job making sure everything got to me quickly while being cool. My meals were shipped from Texas and everything was cool when it got to me around 3 PM on both the first and second weeks of trying the service. Each package is shipped in a box with a makeshift cooler inside. Inside the coolers are your meals separated by about three ice packs. Your food will not get hot here. Even though I picked mine up from outside right away, I am sure it wouldn’t have been so bad if they waited outside a bit. I hate Arkansas summers, though, so I wasn’t taking any chances! Okay, there are a ton of meal kits out there, but why should you consider getting Freshly? Freshly meals are individually packaged just for you. Plus, you can literally just pop them in the microwave for 3 minutes (on average, always check the packaging for detailed times) and they will be done. 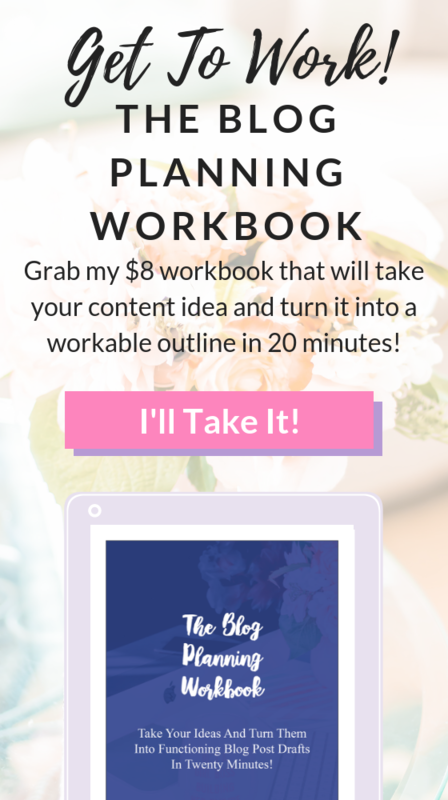 How much of a time saver is that when you have a lot to do? 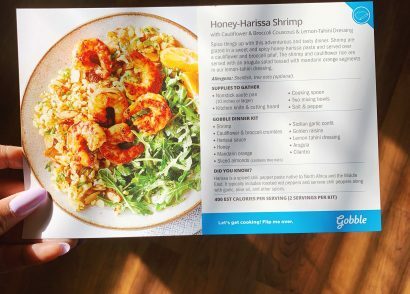 I think these meals will be great for anyone who works from home, like me. But to be honest, they would also be great for anyone who works throughout the day and gets tired of cooking or having the same old thing. You could easily pop these in the microwave at your job and have a delicious dish in no time. There are no loose ingredients to store or things to cook. It’s just a healthy microwave meal. You can choose a day of the week you want each meal delivered when you pick your meal plan. I wouldn’t encourage you to pick Friday if you want them throughout the week unless you want to put a lot of meals in the freezer. The dates you need to consume them by make it almost impossible to keep them in the fridge and eat them throughout the week. You can always freeze them–this adds to cooking time though! But you didn’t come here to hear me babble on about all that. 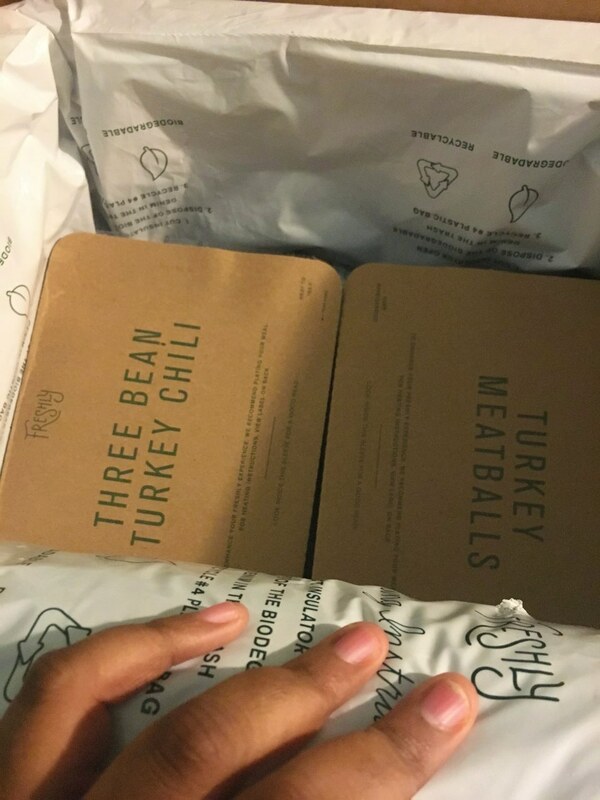 Let’s chat about the Freshly meals I picked up to try for this post. 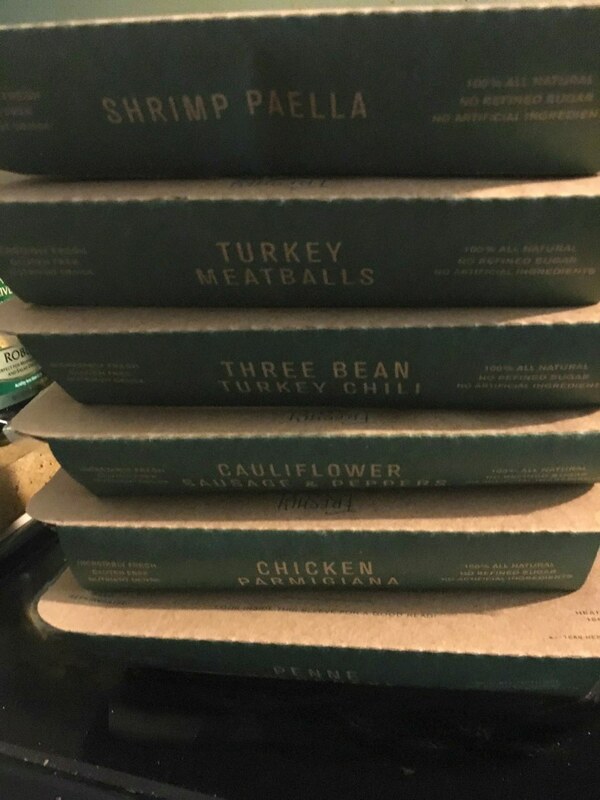 On week one, I threw in a few meals that I had before on my previous foray with Freshly. So, some of the meals were surprising, but I had two of them previously: the chicken parm and the chili. 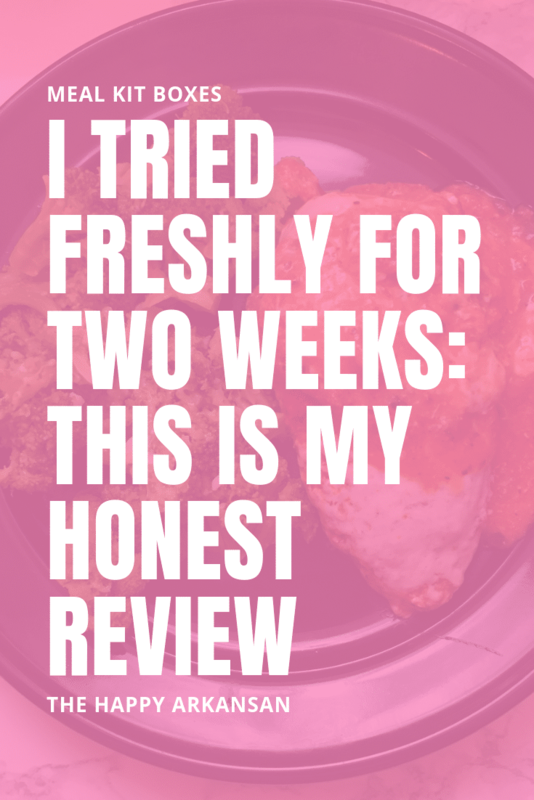 Here are my reviews of all the things I ate on week one. This was the first Freshly meal I tried this time and I actually loved this one. I was pleasantly surprised just how big the shrimp were and how many of them there were. Of course, there was way more andouille sausage in the package (but that was to be expected.) Some of the vegetables were a bit crisp for my liking (but then again, I like things to be so soft they basically melt away.) Overall, there was lots of spice and flavor. It was a great dish to start off this two week trial of Freshly! This is one of the meals I had tried before in the past and liked well enough. The broccoli in this dish was rather bland. It was just broccoli. I don’t think they advertise it as having seasoning on it, but it would have been nice if they’d put more thought to it than just slapping some broccoli in the dish to make it more filling. I liked this dish well enough. There was plenty of meat and the penne was well cooked. It was a very filling dish as well which was nice. It was one of the biggest dishes calorie wise that I had tried in this batch. 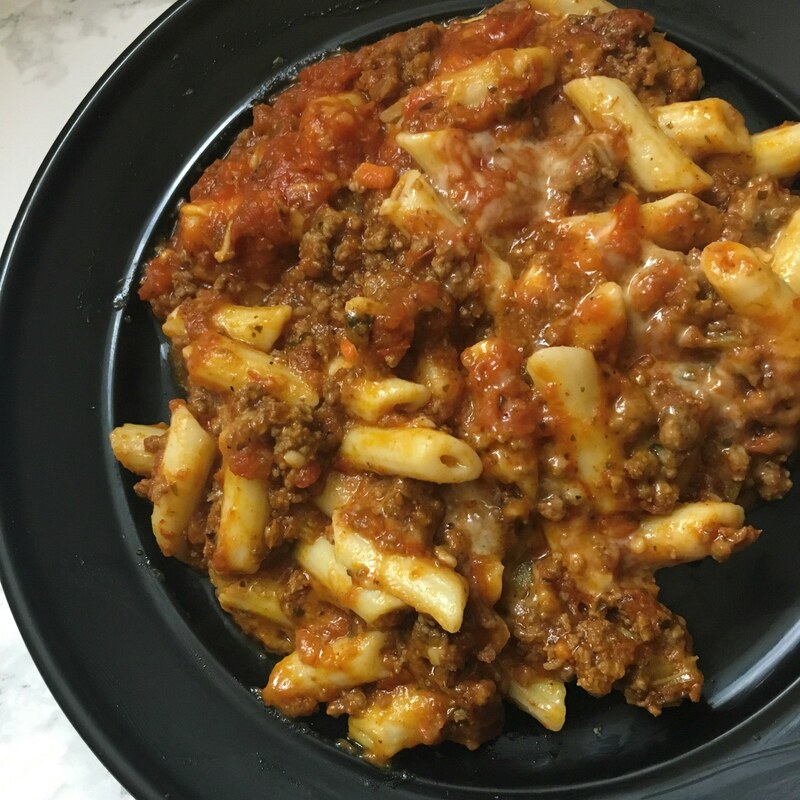 The penne bolognese definitely wasn’t my favorite dish, but it was good nonetheless. 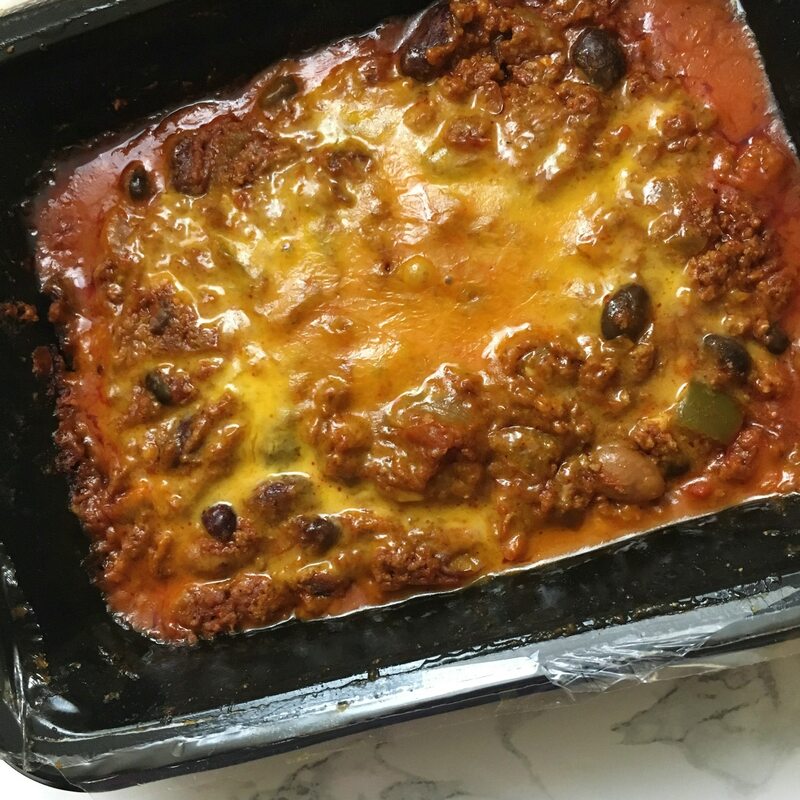 This was my favorite dish of these six week one meals. I had tried this meal before and I loved it even more this time than I did the first time. If you ever try Freshly, this dish is a must get in my opinion. It’s filling and extra yummy. It would have been even more perfect on a cold day. 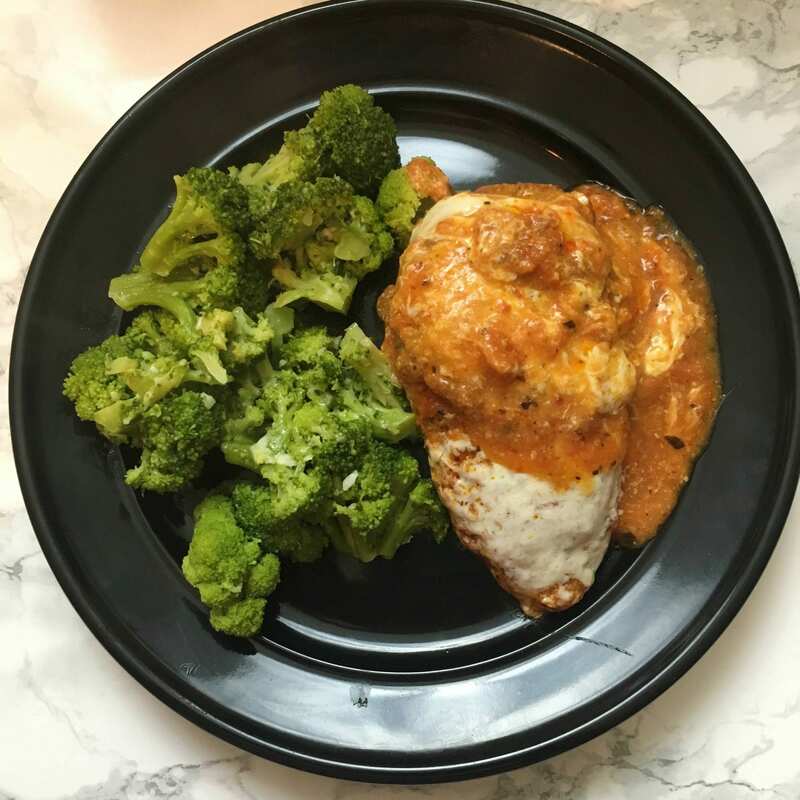 I love anything with cauliflower (cauliflower and broccoli are my favorite vegetables) so I was excited to try this dish. 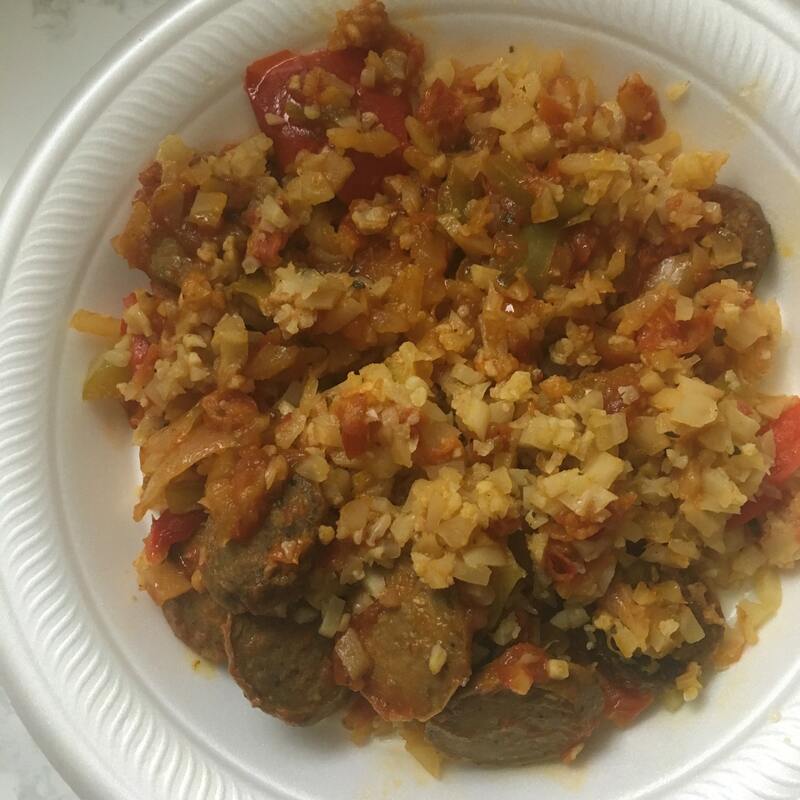 The cauliflower rice in this dish was pretty great (cauliflower rice is something I can get behind, it’s not exactly rice, but it’s still pretty tasty) and the sausage and peppers were great as well. 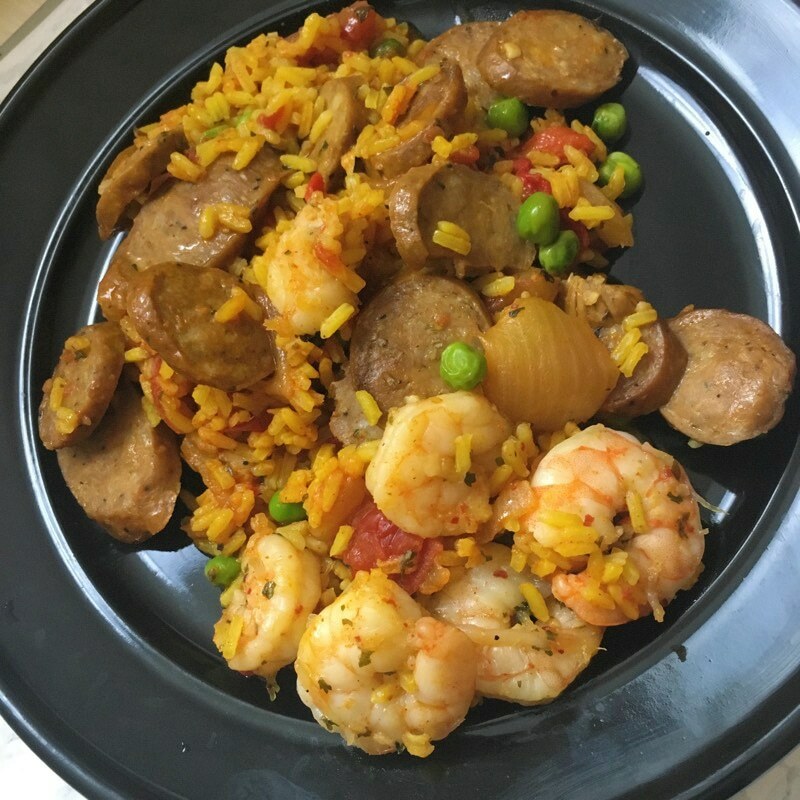 This dish is only 370 calories, but it is still pretty filling without weighing you down throughout the day. Week 2 was a bit different for me because I hadn’t eaten any of these dishes before. I tested the waters with a few dishes I had in the past on week one so I know that at least some of the dishes would be tasty. This meal was legitimately impressive. I ate this meal first, thinking it would be a throwaway meal, and it was not at all. 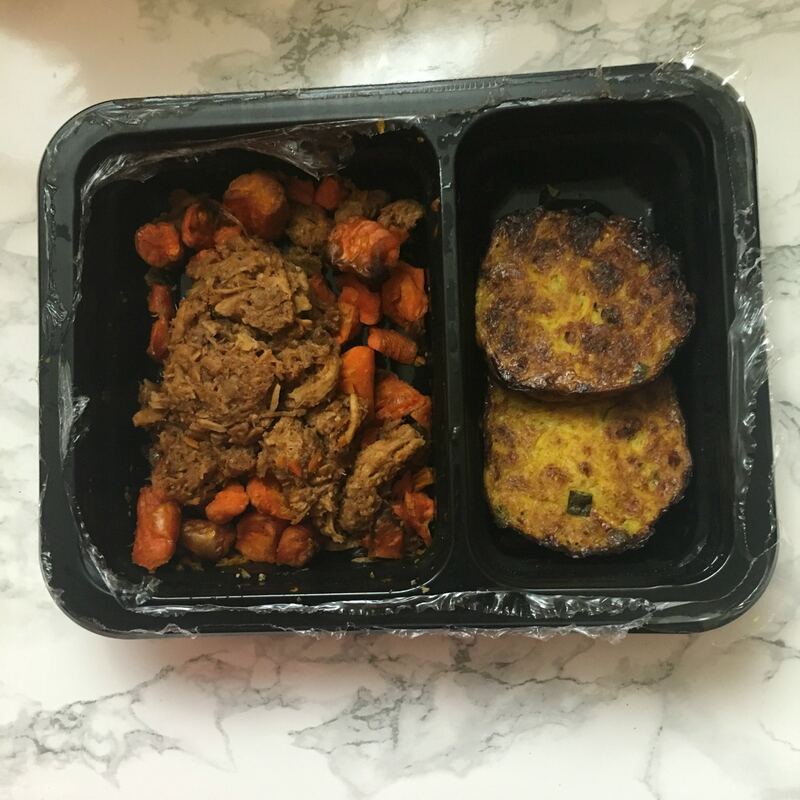 The carrots were a bit tougher than I would like because I warmed it up, filmed it, and decided to throw it back in the microwave for another 20 seconds, but they were still yummy, especially when I ate them with the BBQ pulled pork. The pulled pork was also fantastic. I was a little wary that they’d mess it up, but this stuff was great. But, the showstopper, in my opinion, were the squash cakes. Who says that about squash cakes, right? I do. These were amazing and I am pretty sure also had some pieces of bacon in them. I can’t get over this meal y’all! Lastly, this meal was hella filling. It’s only 360 calories so I wasn’t expecting to be so full after the meal, but seriously, I was full when I got done eating everything. I could eat this meal at least 3 more times. I was actually very surprised by how good this dish was too. The “cakes” were coming in hot during this week of food. I ate this after a very busy day making sure my niece and nephew didn’t tornado through the house. I even had a bit of wine with this dinner because I was settling in after a v. stressful day. Everything about this was yummy and there was so much food in this dish. I was in love with the succotash and the roasted potatoes that came with this dish were perfect. This meal was nothing to write home about, but it was still quite yummy. I don’t remember a ton about this dish, but it included potatoes so that’s always a plus in my book! This was another chicken dish that was just good. I didn’t really love the Mexican street corn, because it was chewy in a strange way due to how they prepared it. The fajita chicken was good, although it probably would have been better if I had some tortillas at the house to pair it with. The baked penne marinara was cool. It was interesting because it was one of the only pasta dishes that cooked in a weird bowl inside compartment. Overall, though, it was a good dish with plenty of Italian sausage inside. I was a little skeptical of how I would like this dish because I had never had chicken tikka masala before, but I ended up really loving this dish. The vegetables weren’t really up my alley but as soon as I combined them with the chicken tikka masala, all was right in the world and they were yummy again. So there you have it, my full review of Freshly! I’m so excited that you stuck with me during this process. I hope that you got something out of this as you decide on whether you want to try Freshly for a few weeks or not. I think that it’s worth a couple week’s investigation into the dishes at least. Want to save $40 on Freshly ($20 off your first two orders)? Use my affiliate link to save money. 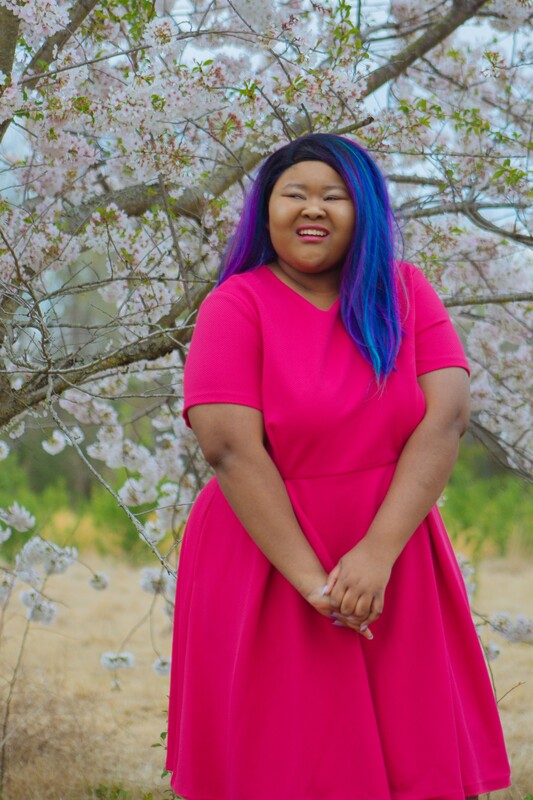 I am so glad you took this journey with me, and I hope that you decide to check out Freshly.